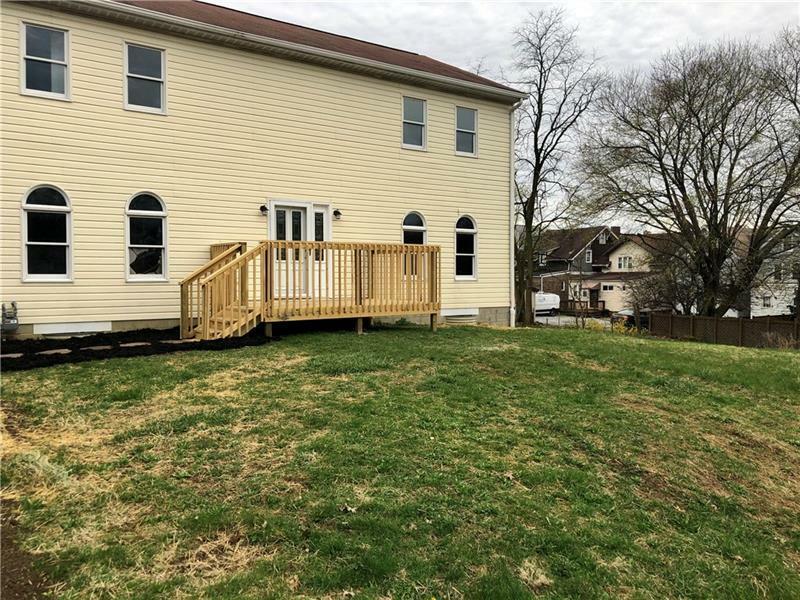 A beautiful two story home COMPLETELY RENOVATED! Along with the great location it has a ton of living space! It features a large kitchen with all NEW cabinets, appliances, and granite countertops! Three total bedrooms featuring a LARGE master bedroom with a huge walk in closet! Two full baths one located on each floor. Hello, I'm interested in 352 1/2 W College St.